A chance to grow in your faith as you study God’s word? Stimulation through being with other Christian women of all ages from many walks of life? Opportunities to share your Christian Journey with others with similar objects and ideals? Friendship in a non-threatening group situation? A chance to put your faith into action through service? Being part of a group whose head is Christ, and whose ideal is his love and service? Regular inspiration and ideas via this website! 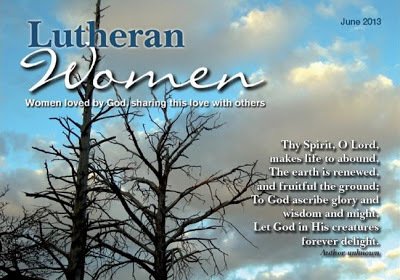 For more information about Lutheran Women of Australia visit our main website over at the Lutheran Church of Australia’s website.